‘Packaging’ is a big word, encompassing all the materials you can use to protect your products. 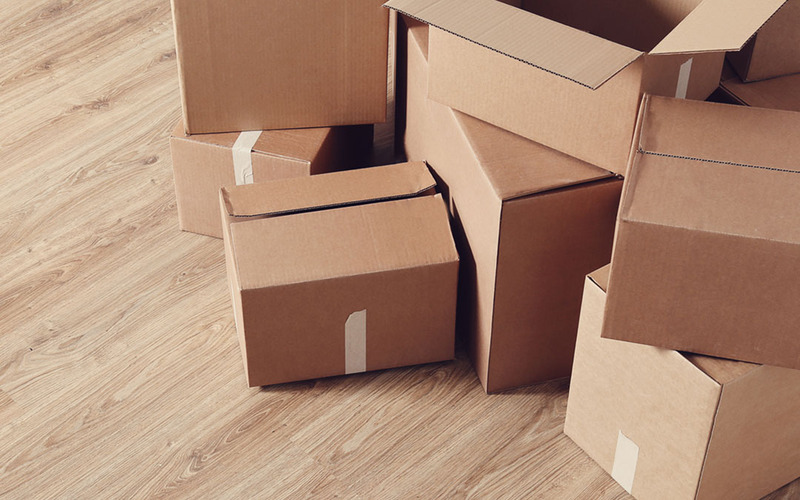 While you usually won’t go wrong by using corrugated boxes, knowing the ins and outs of buying packaging supplies will help you create a simple but highly effective packaging strategy. That’s why we created Words Worth Knowing—a series of blogs that give you quick, informative rundowns of the packaging world’s biggest and best options. We recently collected 4 words worth knowing in 1 blog to help you choose the right shipping container. So now we’re collecting another 4 in this blog to help you fill that container and close it properly. Here’s 4 more tips for choosing and buying packaging supplies. It’s the most well-known and widely-used void fill out there. Originally conceived as new age wallpaper, bubble cushion eventually found its true calling as a packaging material beloved by all. But as with most packaging supplies, it now has so many options that it’s difficult for new buyers to feel like they’re making the right choice. This words worth knowing blog covers the basics of buying bubble cushion. Bubble cushion might be its more famous cousin, but foam is one of the most versatile and protective void fill materials available. From wrapping it around oddly-shaped items to layering it between dinner plates, foam seems to have almost unlimited uses. This words worth knowing blog covers the essentials when it comes to buying foam. Corrugated boxes are a smart, solid choice for shipping products to your customers. But without the right packing tape to seal them, you’re risking both product loss and a bad reputation. Like most things in life, not all packing tapes are created equal. This words worth knowing blog covers what you need to know about buying tape. Sometimes, long and narrow products (like fishing rods) or flat and thin items (like blueprints and documents) aren’t ideal for shipping in a corrugated box. Tubes are a suitable alternative, providing room to breathe while still offering support. And just like bubble cushion, foam and all the rest, there’s multiple versions for your potential use. This words worth knowing blog covers the basics of buying mailing tubes. The world of packaging can be overwhelming, for sure, but we hope these words worth knowing have made it all a little less intimidating. Coupled with our previous 4 tips for buying packaging supplies, you’re now primed to choose a shipping container that best serves your needs and a void fill that best serves your product. Are there any packaging topics you’d like us to cover here at The Packaging Company? We’d be glad to hear from you.